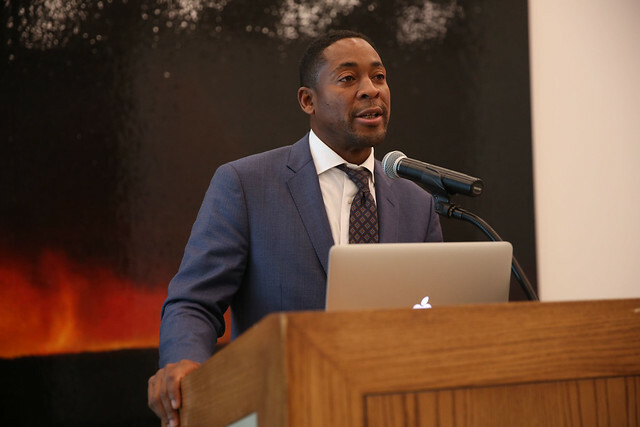 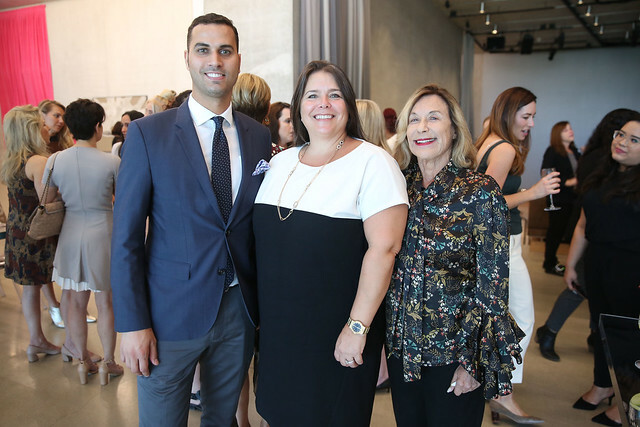 PAMM Director Franklin Sirmans gave the day’s remarks, and Art Historian Cecilia Fajardo-Hill joined as the luncheon’s guest speaker. 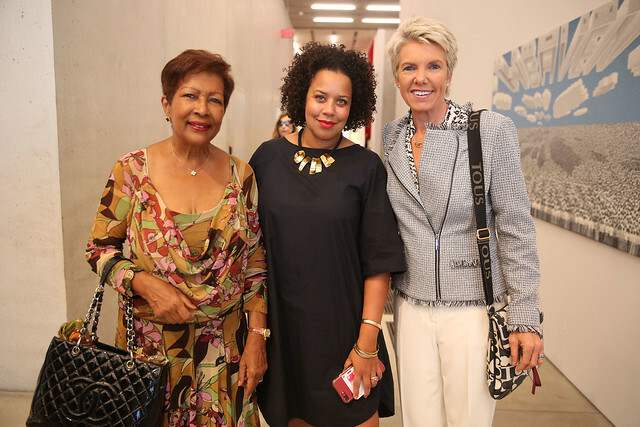 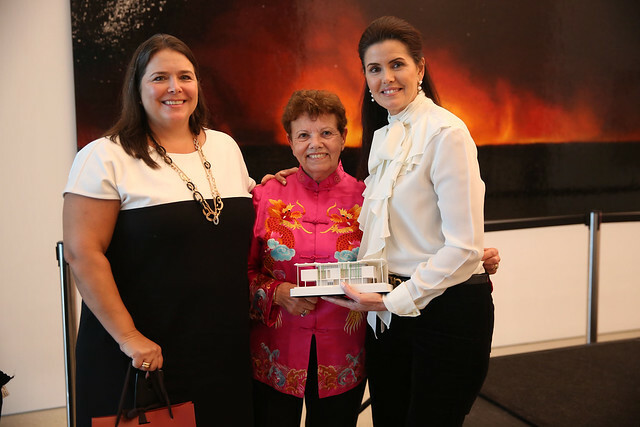 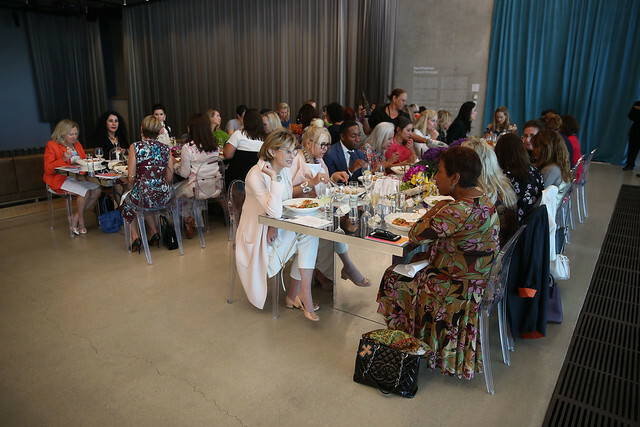 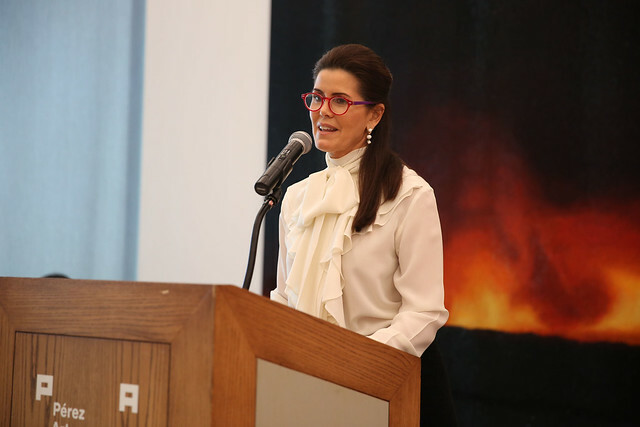 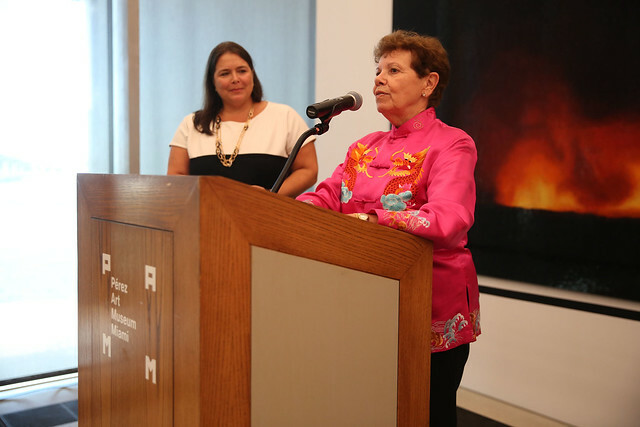 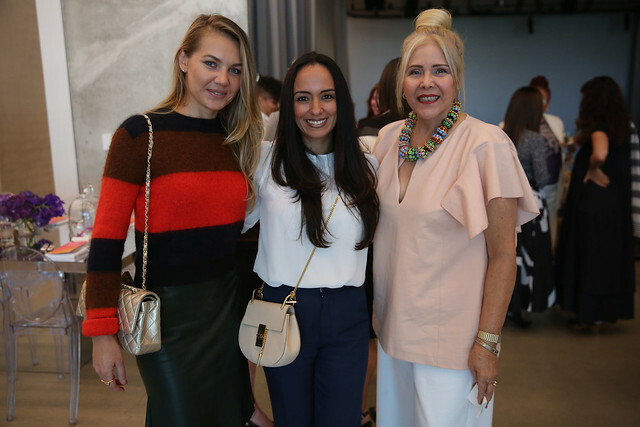 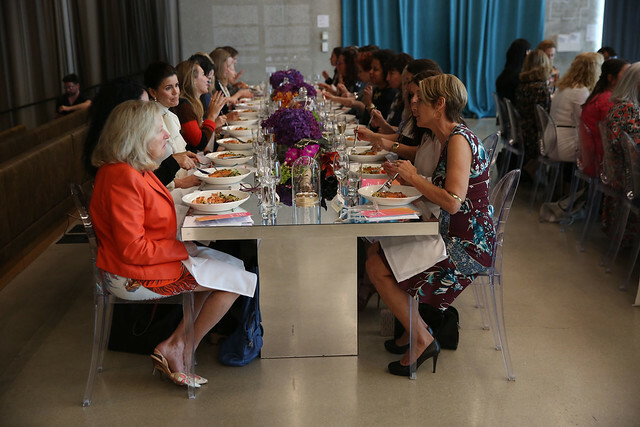 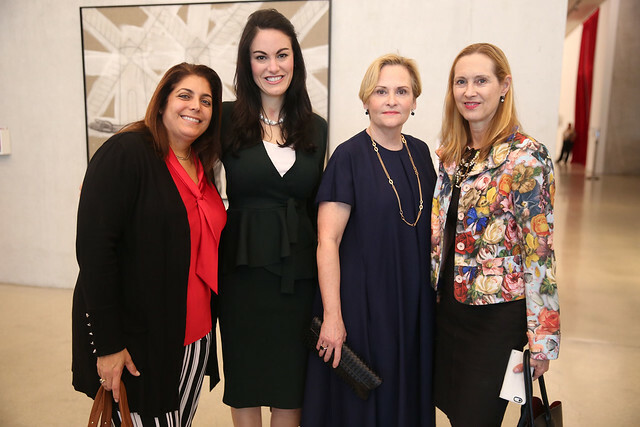 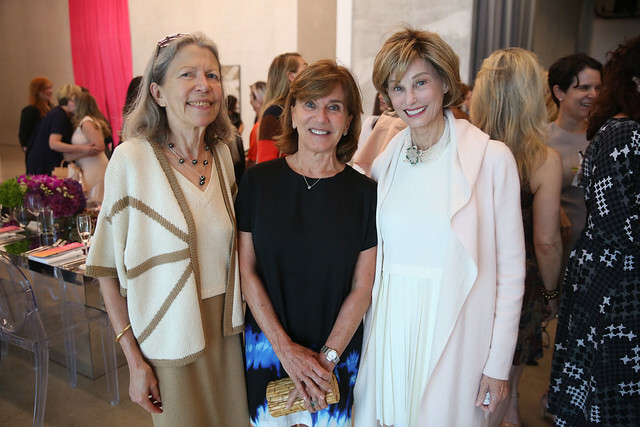 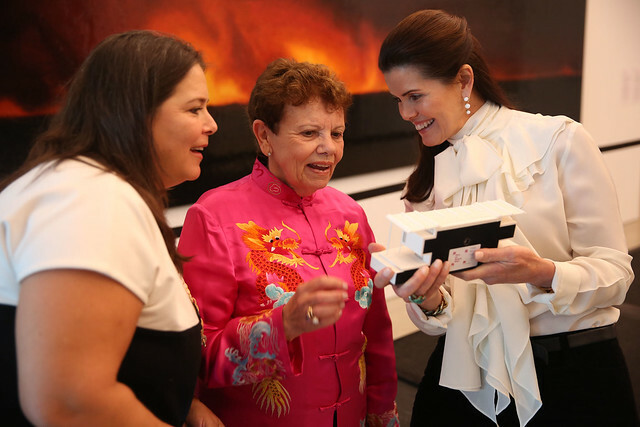 PAMM’s International Women’s Committee focuses on creating a platform to celebrate women in order to further a more balanced representation of women among artists, institutions, collectors and galleries. 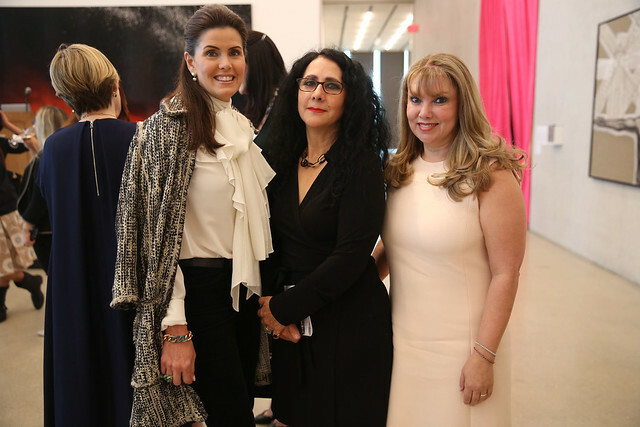 This season International Women’s Committee funds will support an exhibition by artist Liliana Porter.